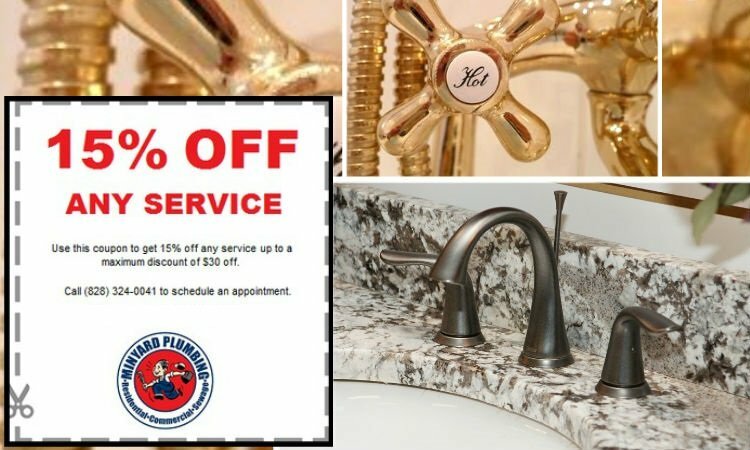 At Minyard Plumbing, Inc., we do our best to provide our clients with superior service, and this is what we’ve done for more than 30 years. That is why we’re so excited to announce that we were voted the best plumbing service by the Best of Catawba Valley this year! If you are looking for a professional, reliable, well-established and trustworthy plumber in the Tri-county area, you need look no further than Minyard Plumbing Inc. This family owned and run company has been serving residents and businesses in North Carolina for more than 30 years. including drain cleaning, faucet repair, etc. 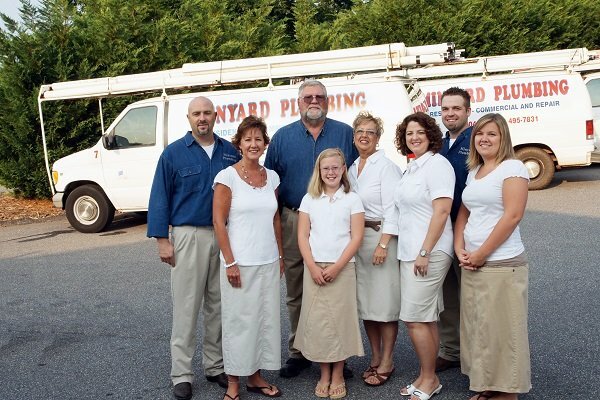 All of us at Minyard Plumbing are committed to providing our clients with quality workmanship and service at reasonable rates. Our phone lines are always open, and you’ll always speak to a real person. We strive to solve all plumbing problems efficiently and intelligently. We are accountable to you, our customers, 100%! or schedule a service today. Full residential and commercial plumbing service for existing buildings and those under construction. 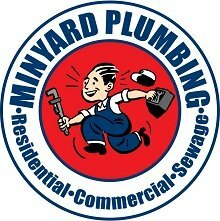 No job is too big or small for Minyard Plumbing! 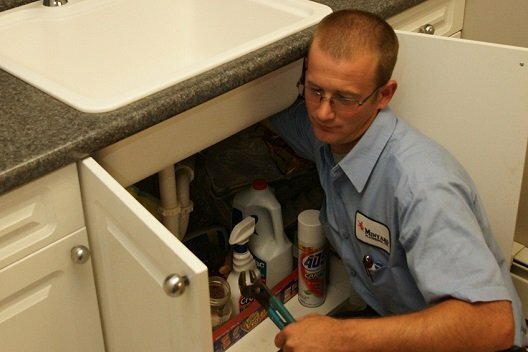 Minyard can handle all plumbing installations and repair, including installation of kitchen and bathroom fixtures and faucets, as well as all gas and air lines. Drain cleaning and clogged drains. Minyard Plumbing technicians can solve them all. We also offer emergency and weekend service. Installation and repair of all types of water heaters. We are licensed to sell Rinnai water heaters. Ask us about the benefits of a tankless water heater! We don’t have a purpose without our customers. Our job is to deliver what you want promptly. You will always speak with a real person. Our lines are always open to answer your questions or concerns. We will openly discuss any problems or concerns you have with any work we do and we will try our best to satisfy. We solve plumbing problems intelligently and efficiently. Our reputation is part of everything we do. We are 100% accountable to you. We charge by the time spent and the materials used on each job. Travel time to the jobsite is included in this time. We feel that this is more fair to the customer. Flat rate pricing is higher due to the need of a high estimate required to assure a profit on each and every job. We give itemized billing on our service and remodel work. We offer contract pricing on large jobs and new construction. 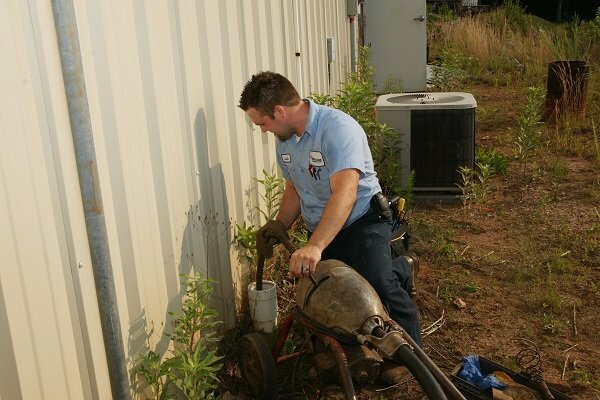 We provide residential and commercial plumbing services in Burke County, Caldwell County, Catawba County and Alexander County. Some of the cities where we have satisfied customers include, Hickory, Lenoir, Taylorsville, Statesville, Morganton, Conover, Newton, Granite Falls and Hudson N.C.